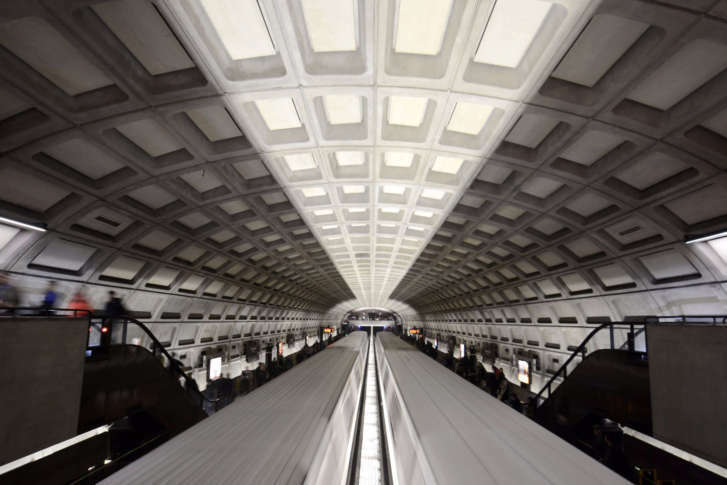 Metro’s latest Vital Signs report card for July, August and September finds 88 percent of rail rider trips were on time during the three-month period. The new schedule, which cut rush-hour service, was called “realistic” in a report. Will Metro rides get better June 26? 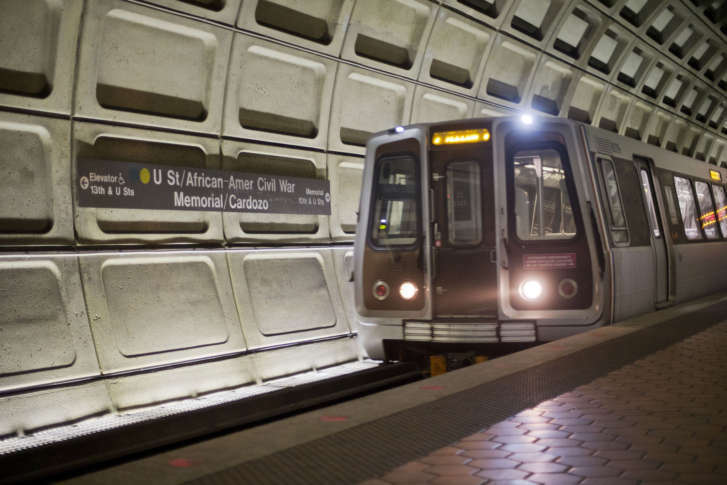 As Metro cuts scheduled service, raises fares, and somewhat dials back round-the-clock track work June 25, Metro leaders say the odds of trains arriving on schedule should go up.